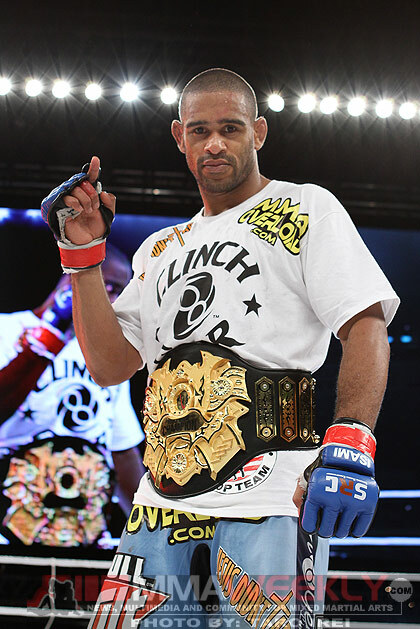 Former Sengoku middleweight champion Jorge Santiago, as expected, has signed to return to the UFC. 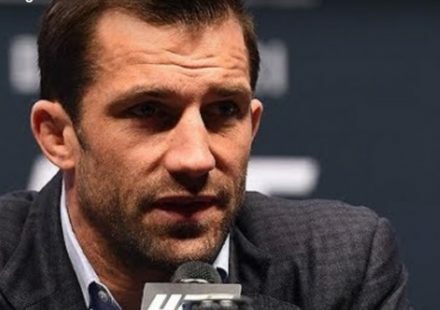 His imminent return had been widely reported, but as of this past weekend, Santiago was at the Srikeforce: Fedor vs. Silva event in New Jersey without a contract in hand. Although Santiago’s manager was not available at the time of publication, MMAWeekly.com sources close to the situation on Wednesday confirmed that a multi-fight agreement has received Santiago’s signature. Although a recent MMAJunkie.com report mentioned Santiago’s return as likely for UFC 130 against Brian Stann, MMAWeekly.com sources believed that, while the fight could still happen, it has not yet been signed. 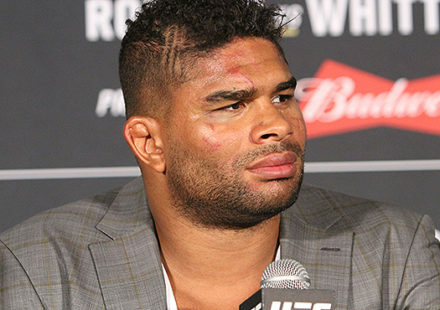 Santiago was being courted both by the UFC and Strikeforce. He has a history with both promotions. The Brazilian had a stint with the UFC in 2006 that saw him go 1-2 overall before he exited the organization. Santiago then went on to win a one night, four-man tournament for Strikeforce in which he finished off Sean Salmon and Trevor Prangley. 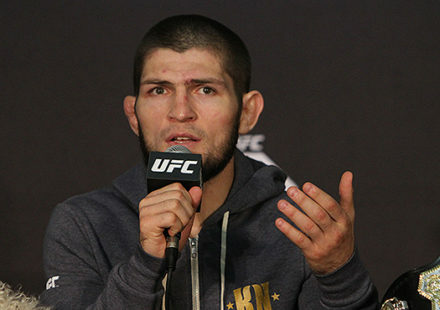 He returns to the UFC following a 7-1 stint in Japan where he won the Sengoku middleweight title and defended it twice. Amidst much speculation about the future of the Japanese fight promotion, Santiago and Dave Herman were both released from their contractual obligations to Sengoku.